Today is possibly one of the most historically important days in Irish agriculture as we, finally, see the end of milk quotas in Europe. Introduced in the early 1980s, milk quotas have been branded as both stifling and detrimental to the dairy industry here. The removal of quotas is to only be welcomed. Any restraints that prevent progression and expansion are not good for any industry, but how the opportunity to expand is managed can only be done individually by every farmer assessing their own situation. 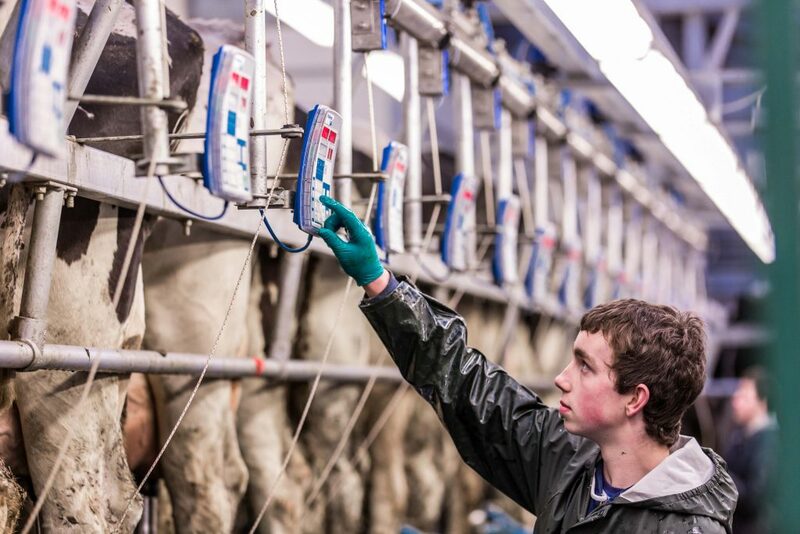 Natural attrition, probably in the region of 3,000-5,000 dairy farmers will exit the industry in the coming years, but a strong cohort of dairy farmers will remain. And that cohort has to keep in mind that efficiencies at home is the first and foremost important aspect of any ambitious dairy farmer. Recent comment that we should gear up to chase quickly after New Zealand is the type of blinkered progression that would not be good for Irish dairying. If milk quotas have allowed us anything they should have allowed us to learn from the mistakes of others and to ensure that what is within our power is done as efficiently as possible. Expansion is easy, too easy in fact for inefficiencies to bury and hide themselves in the bigger picture of more land and more cows and more feed and more new machines and more labour and more borrowings, which won’t necessarily result in more profit. Less is often more and more focus should go on efficiencies at farm level such as grass quality and utilisation, fertility and cost per litre. 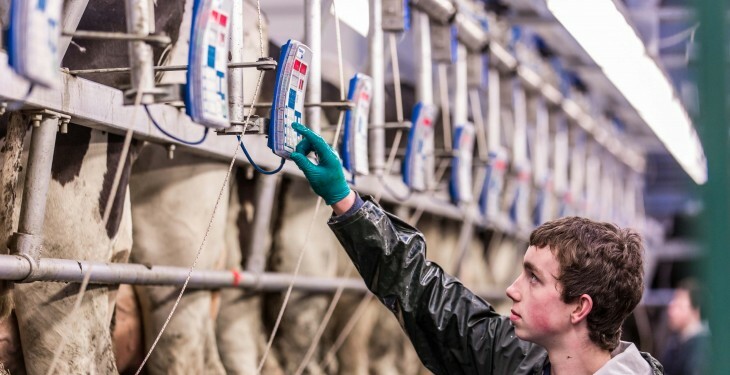 Worryingly Teagasc research shows that the cost of production on Irish dairy farms has increased by 54% since 2004 with average, on-farm production costs in Ireland are around 28c/L. However, even more worrying is that the vast majority of farmers don’t know their exact production costs. Running a profitable dairy farm, which can weather the storms of increasing price volatility is more difficult and that’s where the cream of dairy farmers will rise to the top. There is no point in crying over spilt milk – now quotas are gone – but the the shackles of milk quota should have given every dairy farmer the opportunity to maximise margin and minimise their on-farm inefficiencies. Indeed, it may have allowed too many to remain inefficient for too long. No more excuses. Cost per litre and profit per hectare must be central to any expansion plan as the global market will, from now on, determine returns. There is nothing dairy farmers can do about this. The global market for dairy produce is rising, but there will be waves of ups and downs along the way. But what they can do is try to ensure they remain as profitable as possible. This means being as efficient as possible within their farm gate.